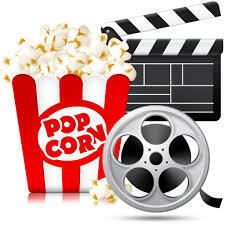 Join us for Movie & Popcorn for Kids offered at various times throughout the year. Enjoy a free bag of popcorn while watching a family-friendly movie on the big screen. There’s plenty of floor space so bring a pillow, blanket or a cuddly friend. Daycare groups are welcome, please arrive 10 minutes before the movie to get your group set up. Movie TBA. Preschool snacks will be served during the movie, registration is not required.